Vision: Developing, marketing and managing projects strictly adhering to the Group's three key principles: Excellence. Professionalism. Reliability. 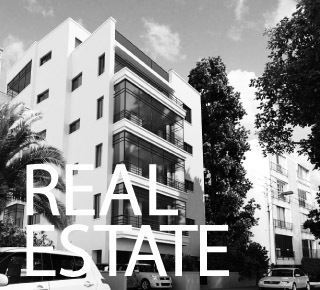 In recent years the company has established itself as one of the leading real estate groups in Tel-Aviv. After analyzing dozens of potential initiatives, the company selected a handful of projects meeting its business criteria. As of today, the company already delivered over 50 units, on schedule and within budget. The city people company is a leader in the TAMA 38 plan and urban renewal. Over the years, the company built a great reputation and has established itself as one of the leaders in the field. The company specializes in unique projects and integrates top professionals with extensive experience in construction projects including buildings preservation, demolition of buildings and buildings requiring reinforcement and additional housing units.